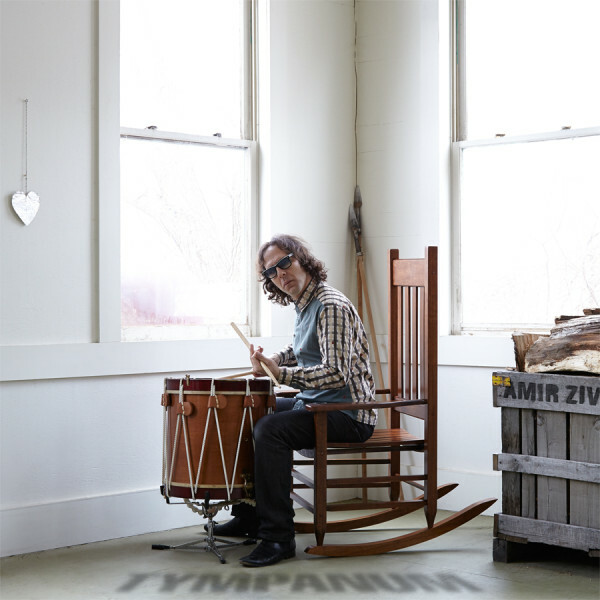 Tympanum brings forth deeply personal statements performed by the composer on the drum-set, constructed with a vocabulary that is rich in both new and ancient rhythms, melody, harmony, and history. Since Baby Dodds’ 1946 recording Talking and Drum Solos, only a handful of solo drum-set albums have ever been released, with the second most notable being Papa Jo Jones’ 1973 release Jo Jones: The Drums. These two recordings represent two of the most groundbreaking drum-set innovators of all times, establishing a new vocabulary that is audible to this day in any recording that features the drum-set. 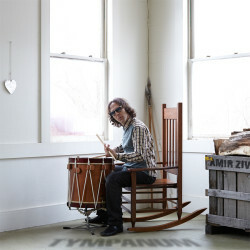 Amir Ziv’s Tympanum is dedicated to these two individuals and all who have carried forward their spirit. All the songs are first takes and through-composed: no overdubs, no edits.